#if self.use_mulitple_layer_cnn: # this may take 50G memory. #else: # this take small memory, less than 2G memory. 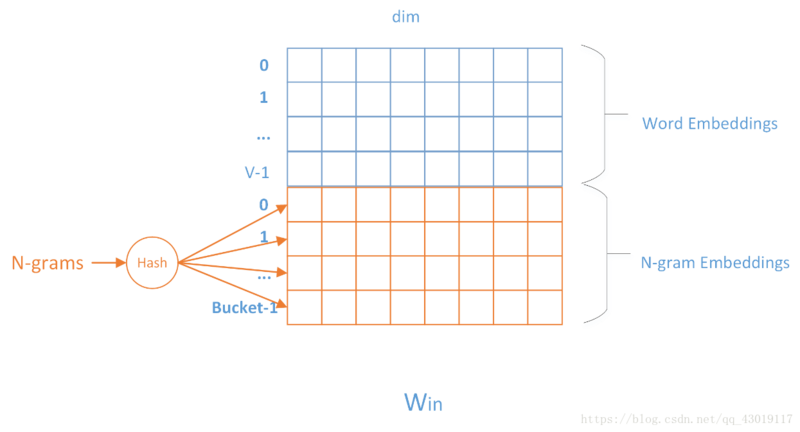 #                                    where:outputs: A tuple (output_fw, output_bw) containing the forward and the backward rnn output `Tensor`. 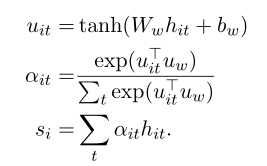 with tf.name_scope("output"): #inputs: A `Tensor` of shape `[batch_size, dim]`. The forward activations of the input network. the first is multi-head self-attention mechanism; the second is position-wise fully connected feed-forward network. #1.2 use LayerNorm(x+Sublayer(x)). all dimension=512. #2.1 the second is position-wise fully connected feed-forward network. #2.2 use LayerNorm(x+Sublayer(x)). all dimension=512.